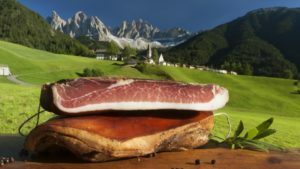 Speck Alto Adige IGP is a dry-cured, lightly smoked ham, produced in northern region of Trentino-Alto Adige, specifically in South Tyrol and the province of Bolzano, along the Austrian border. 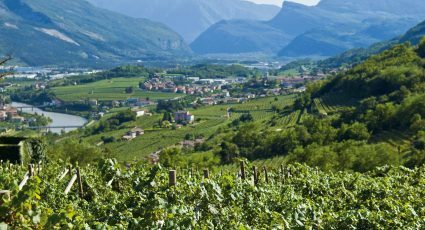 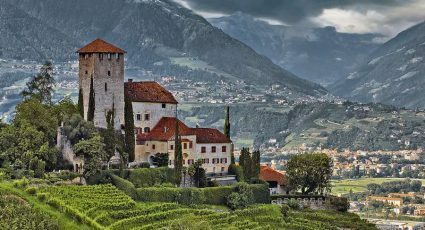 Speck Alto Adige IGP is characterised by its “heart” or “shield” shape, its exterior is brown, with a red and whitish-pink interior. 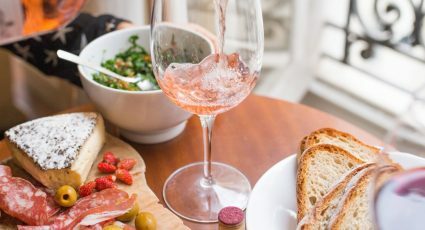 Speck has a strong smoky and zesty scent and is flavoured with black pepper, pimento, garlic and juniper berry, which give it its distinctive taste. 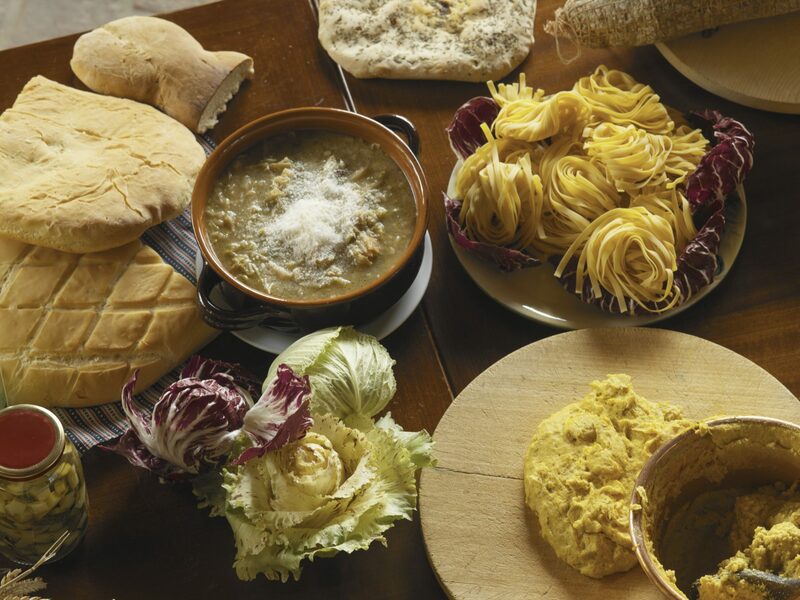 It is often enjoyed on its own or with a slice of bread, or added to a variety of pasta dishes. 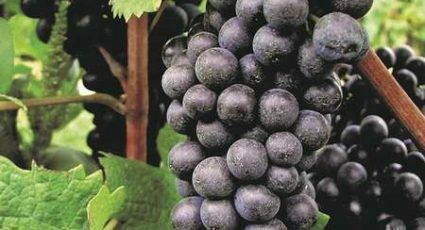 It is typically paired with a local light red wine, such as Teroldego DOC.